Add a little magic to your boys bedroom with this fantastic wallpaper with emblems in turquoise and gray. 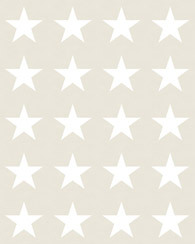 This cute wallpaper is simply perfect for creating a warm, playful and fun environment. Let your imagination and that of your little one run free and create a great boys room to dream away and to play in. 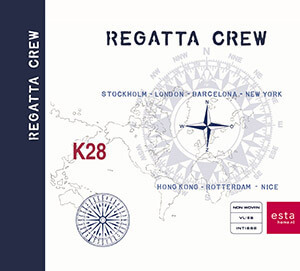 You will find this wallpaper with emblems in turquoise and gray (136440) the collection Regatta Crew.